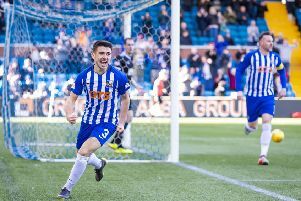 Defender Greg Taylor savoured his first Kilmarnock goal but admitted it was not quite as sweet as scoring against Brazil. 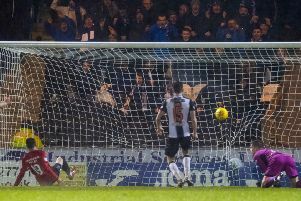 Rangers striker Alfredo Morelos will find out tonight whether his latest red card appeal is successful. 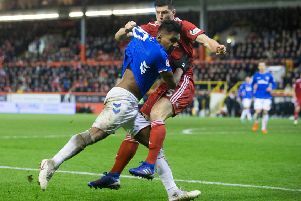 The Ibrox club launched an appeal against the Colombian’s third dismissal against Aberdeen this season, and his fourth in total. 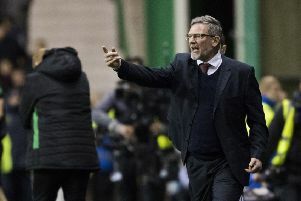 Hearts manager Craig Levein has received a one-game ban for criticising referee Bobby Madden after December’s defeat by Rangers. 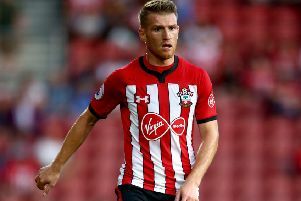 Rangers have announced the return of Southampton midfielder Steven Davis on loan until the end of the season. 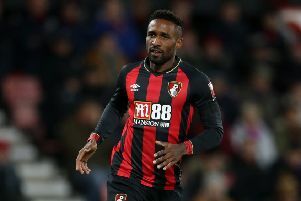 Rangers have boosted their Scottish Premiership title chances with the high-profile loan signing of Jermain Defoe. 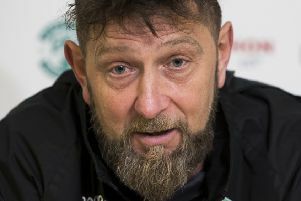 Garry Parker has told his players they need to put more effort in and return to winning ways immediately. 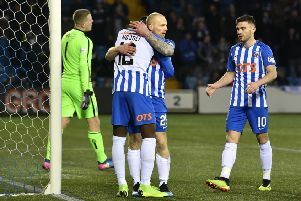 A Celtic fan has posted a video on social media in which he confronts Rangers striker Alfredo Morelos in Glasgow city centre. 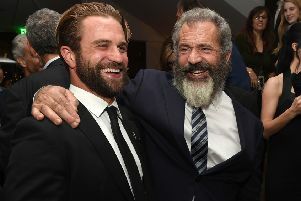 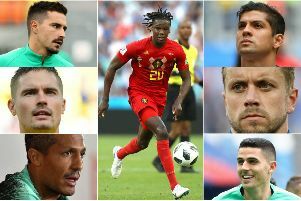 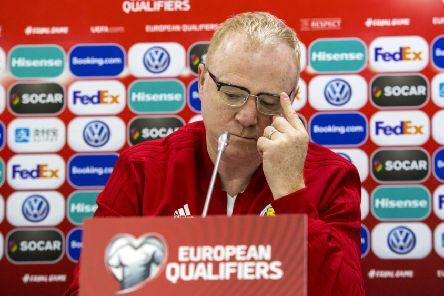 Celtic banked a seven-figure payment from FIFA as compensation for the Hoops’ four World Cup stars while Rangers and Hibs secured six-figure sums from world football’s governing body. 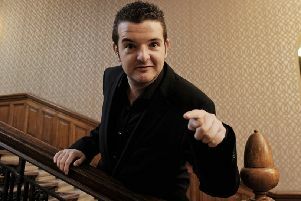 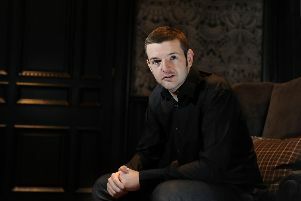 Kevin Bridges has admitted he doesn’t like to use football in his act because he doesn’t want to alieniate one half of the Old Firm divide. 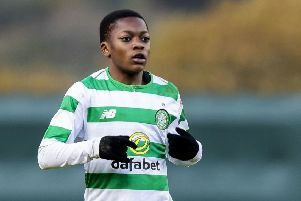 Karamoko Dembele has been showing off his silky skills in a new video that should excite the Celtic support. 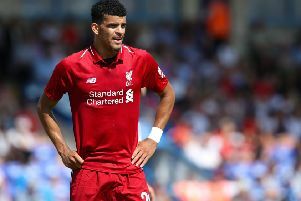 Dominic Solanke’s reported move to Rangers in the January transfer window could be under threat as English Premier League sides have entered the race to sign the Liverpool striker. 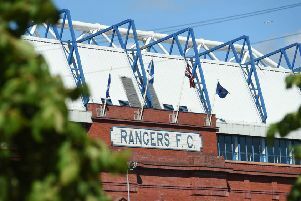 American singer Belinda Carlisle has revealed she will be taking a summer trip to Orkney next year as she sought advice from her 73,000 followers on social media. 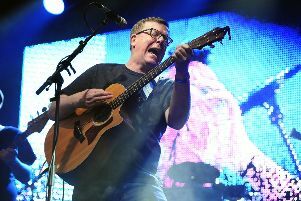 Craig Reid, one half of the popular Scottish band The Proclaimers, has opened up about the worldwide popularity of their biggest hit song, I’m Gonna Be (500 Miles). 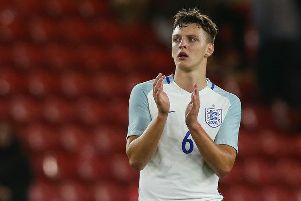 Celtic are among a host of clubs tracking Middlesbrough defender Dael Fry, according to reports. 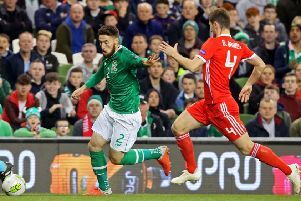 Former Hibs defender Matt Doherty has slammed Martin O’Neill’s approach to coaching, barely a day after the ex-Celtic manager stepped down from his role as Republic of Ireland manager.